Been all over this guy a lot lately, so we are super hyped to have confirmed him for a Birmingham show. He’s recently joined the Stones Throw ranks, with two dope EPs ‘Subject Matter’ and ‘Chimera’, and the press have been falling all over themselves to big him up. 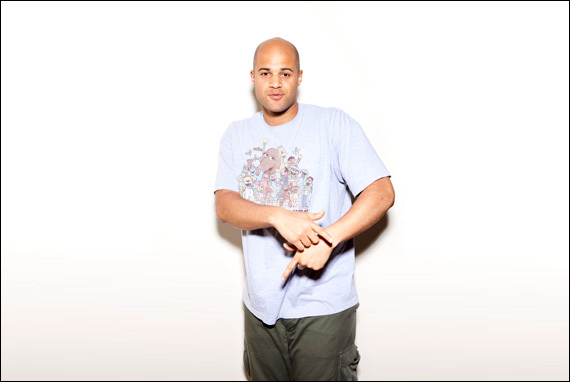 Homeboy Sandman plays at Hare and Hounds on Tuesday 5th June 2012.